Pop star Jennifer Lopez will be receiving the Michael Jackson Video Vanguard Award at the 2018 MTV VMAs. 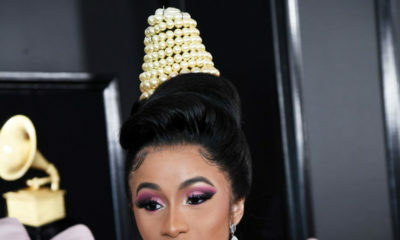 The award, which has gone to icons like David Bowie, Madonna and Kanye West will be going to the singer who has, according to Billboard sold over 80 million records. 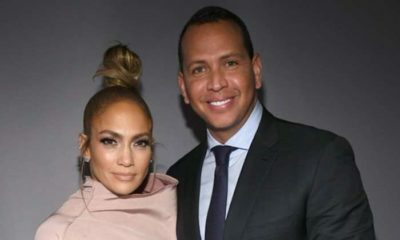 Jennifer Lopez is Engaged to Beau Alex Rodriguez & her Ring is HUGE!